23 photos taken on three visits by Les Tindall. 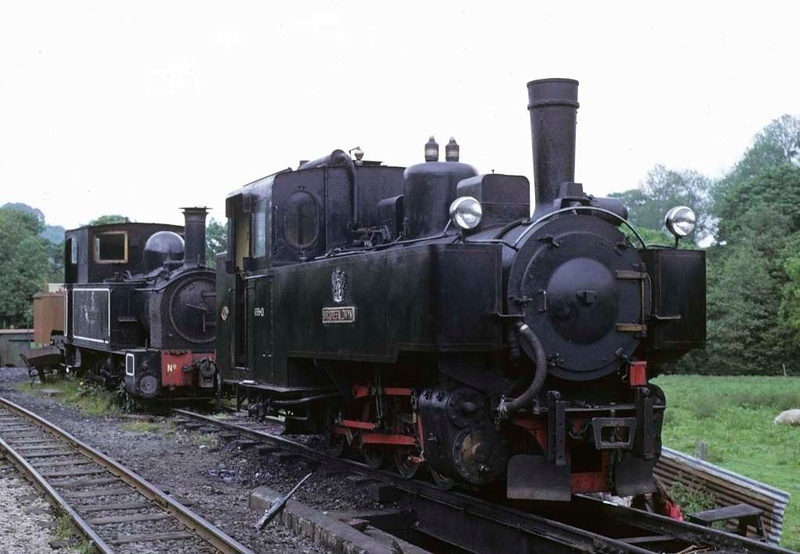 Sir Drefaldwyn & No 2 The Countess, Llanfair Caereinion, 27 May 1975. Photo by Les Tindall.